but things are *infinitely* better for me now that I’m on IVIG on an ongoing basis. 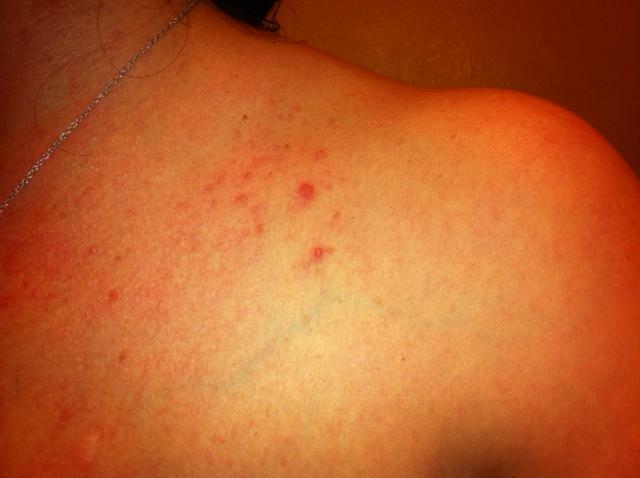 I’ve developed a strange skin infection on my chest–they’re little dots, similar to pimples. They look similar to other skin staph infections I’ve had in the past. Thanks again for everything, and I hope you and your family had a wonderful thanksgiving–you deserve all the best!